Direct Compensation Property Damage, What Is DCPD Coverage? Call or Click to Save on Car Insurance! Not familiar with direct compensation property damage? Want to learn more about direct compensation coverage and how it impacts accident claims? 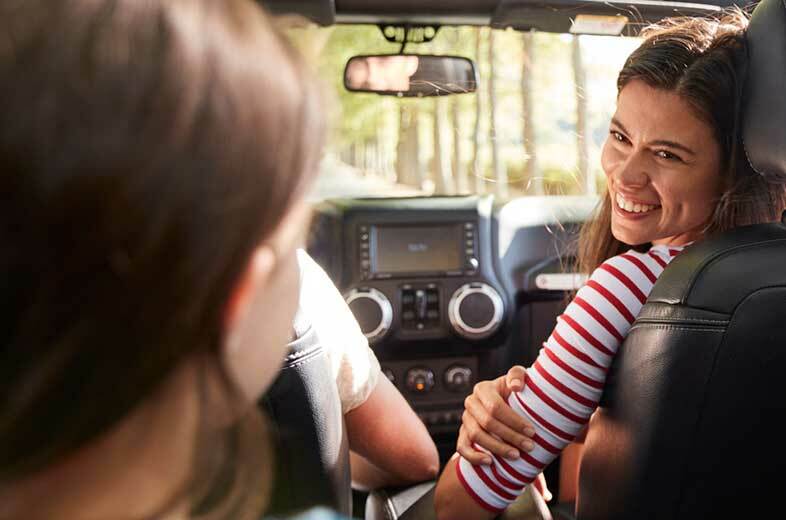 To help you better understand automobile insurance and what is included in your policy, we have put together this post outlining direct compensation property damage insurance coverage. What is Direct Compensation Property Damage? Direct compensation property damage, also referred to as DCPD, is a form of mandatory auto insurance coverage in Ontario. It is included in all basic car insurance coverage along with third party liability and accident benefits coverage. How Does DCPD Insurance Work? 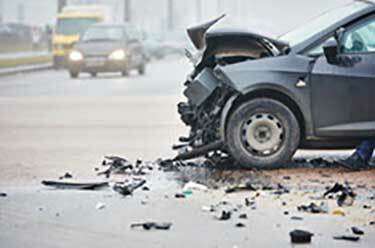 DCPD auto insurance coverage provides you with compensation when you or your car is damaged in an accident where you are not at fault. It is called direct compensation because you deal directly with your insurance company. 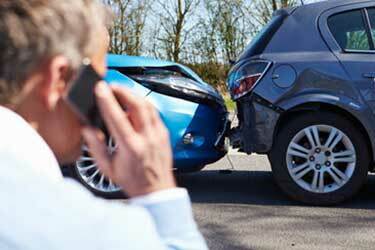 Essentially, it means you deal with your insurance company for all non-fault auto accident claims. You won’t have to wait on the other driver’s insurance company to make a determination to process your claim. You won’t have to sue the at fault driver to recover damages. You will be compensated directly by your insurance provider. Not at fault : You must not be at fault for the accident. Fault determination rules under the Insurance Act are used to assess who is at fault. Vehicles involved : One or more vehicles must be involved in the accident. Insured : All vehicles must be identified and insured. Location : The accident must happen within Ontario. When all of these situations apply, it will enact direct compensation insurance coverage. Are All Non At Fault Accidents Covered Under DCPD in Ontario? No. There are certain situations where non at fault accidents are not claimed under DCPD coverage. The most common are hit and runs. This claim will be filed through your collision insurance coverage. Similarly, if you are involved in an accident with an uninsured driver and are not at fault, the claim will be filed under the uninsured automobile coverage section of your policy. What About 50/50 Fault Situations – Does DCPD Insurance Apply? Fault can be shared. In these situations, your claim may be split between direct compensation property damage and collision coverage. For example, if you are found to be 50% at fault, half of your claim will fall under DCPD and the other half under collision coverage. What If You Don’t Have Collision Coverage? Collision coverage is not mandatory and some drivers do not have it in their policy. If you don’t have it, you may be able to seek compensation from the at fault driver. 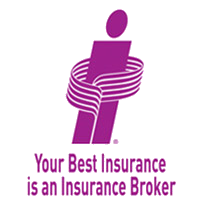 Speak with your insurance broker about your options. Is There A Direct Compensation Property Damage Deductible? No, most policy holders do not have a deductible for direct compensation property damage coverage and claims. This is the case because you are not at fault. However, in the case of part of your claim falling under collision coverage, you will be required to pay the collision deductible. For example, if you are found to be 20% at fault, 20% of your claim would fall under collision and 80% under DCPD coverage. This means you would also be required to pay 20% of your collision deductible. If you collision deductible is $1000, you would have to pay $200. Is Direct Compensation Property Damage in Ontario Only? No. Ontario is one of a number of provinces that offer direct compensation insurance coverage. What are the DCPD provinces in Canada? Why Are There Direct Compensation Agreements In Ontario? Direct compensation agreements exist in Ontario to help improve the claims process. 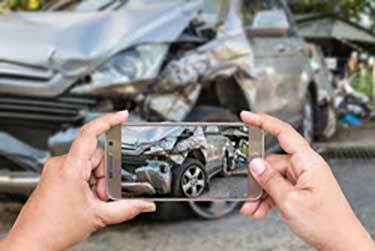 In the past, if you were involved in a not at fault accident your insurer would pursue the at fault drivers insurance company to recover damages. This often was long lasting and caused claim payouts to be delayed. Direct compensation agreements simplify the process. What Is Direct Compensation In Auto Insurance? Direct compensation refers to the way your claims are paid out. 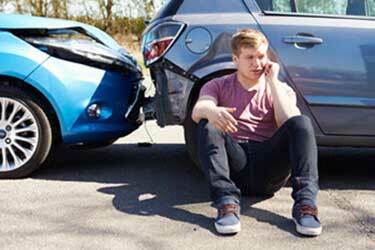 In Ontario, for all non at fault accidents, you will be compensated directly by your insurance company. Is Direct Compensation Property Damage Mandatory? Yes. Direct compensation property damage coverage is mandatory in Ontario. It is included as part of basic auto insurance coverage. There is no need to add this to your policy. Can I Increase DCPD Coverage? No. There is not an option to increase DCPD insurance coverage. Additional optional coverage is not available. Have questions about DCPD coverage? Contact a ThinkInsure broker today!